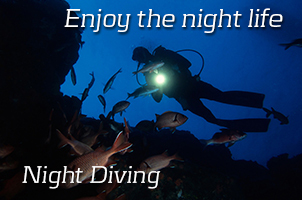 PUSH YOUR DIVING SKILLS TO THE LIMIT! DiveRAID offer a wide range of SPECIALITIES designed to increase your confidence, fun and skill levels. 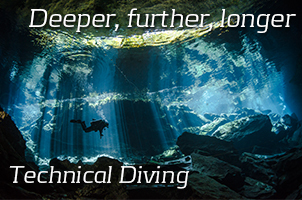 GET CLOSER THAN EVER WITH REBREATHER DIVING! DiveRAID offers a courses on various REBREATHER models to help you get closer than ever to underwater wildlife. 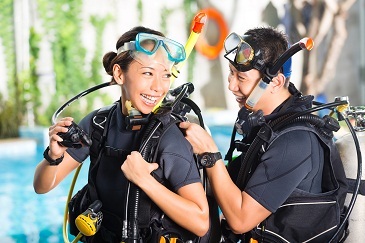 LEARN TO SCUBA DIVE WITH US! Join the exciting world under our oceans as you learn to dive with DiveRAID, the worlds premier online dive training agency. 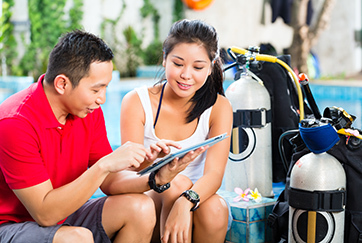 LEARN TO SCUBA DIVE WITH US NOW - CLICK HERE! 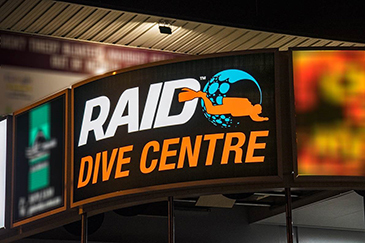 Get your RAID diver certification and you’re ready to dive the planet. How deep can you dive on a single breathe? 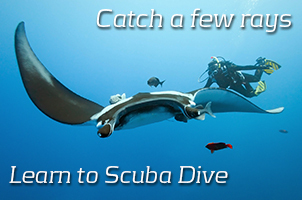 Find out today with your RAID Freediving Course. 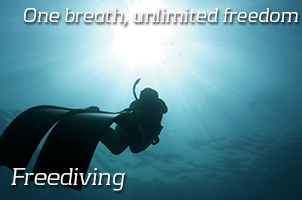 Go beyond the limits of the average diver. 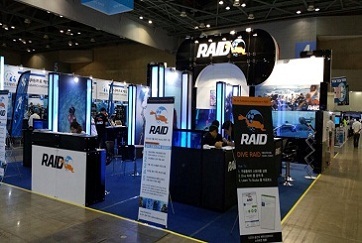 Become a RAID TECHNICAL DIVER. 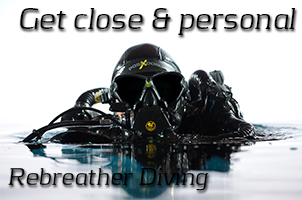 Dive longer, dive silent learn to dive a rebreather with a RAID Rebreather Course.